Naresh Goyal's Jet Airways is on the brink of collapse (Photo: BENOIT DOPPAGNE/AFP/Getty Images). 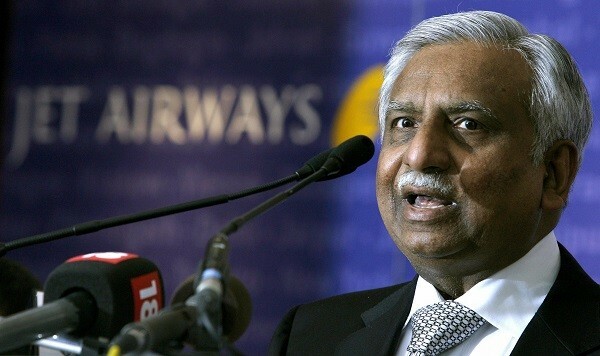 A GROUP of Indian state-run banks want Jet Airways’ embattled founder and chairman Naresh Goyal to reduce his stake in the carrier to 10 per cent, news channel CNBC-TV18 reported yesterday (20), quoting sources. “Banks want Goyal to bring his stake down to 10 per cent, below the 17 per cent envisaged in the bank-led provisional resolution plan (BLPRP),” sources told CNBC-TV18. Jet has more than $1 billion (£755 million) in debt, and owes money to banks, suppliers, pilots and lessors – some of whom have started terminating leases with the carrier. The government has asked state-run banks, led by State Bank of India (SBI), to rescue Jet without pushing it into bankruptcy, two people within the administration said, as prime minister Narendra Modi seeks to avert thousands of job losses weeks before a general election. 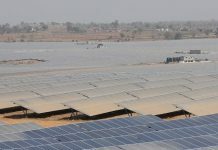 Several people who have worked closely with Goyal, 69, have said that his penchant for control has emerged as a major obstacle in negotiating a rescue deal. SBI chairman Rajnish Kumar had said on Wednesday (19) that a resolution plan was “almost” ready and that it would not involve a bailout for any individual, including Goyal.